Photo of: East Coast of Ireland: Louth: Drogheda. 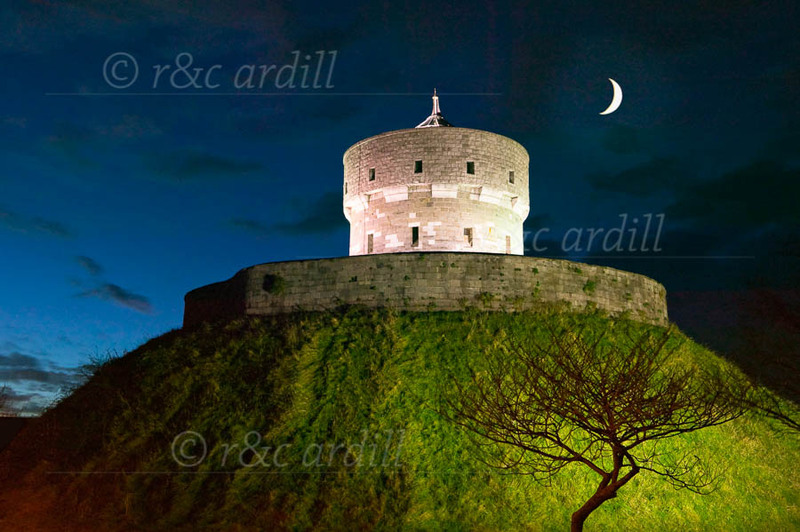 A nighttime shot of Millmount Fort, the most dominant feature of Drogheda. The mound was possibly a large passage grave like that at Newgrange.